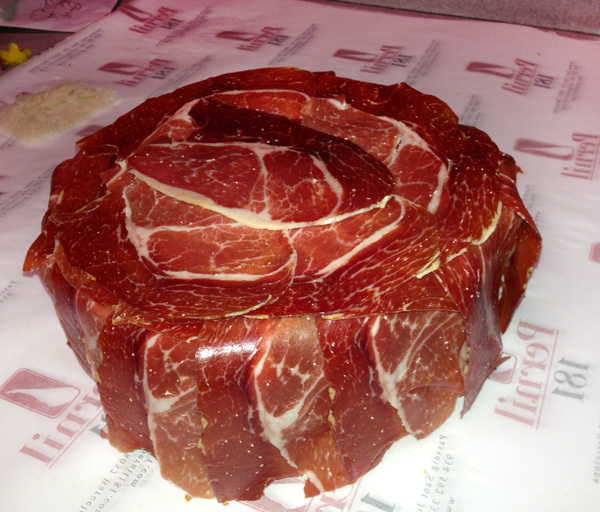 Extremadura is a land of contrasts, where you can find the best Iberian ham from Spain. The reason behind is the “Dehesa Extremeña”. The Dehesa is the area of pastures and oak forest where Iberian pigs are raised traditionally in Extremadura, Spain. Extremadura is an autonomous community of western Spain whose capital is Mérida. It includes the provinces of Cáceres and Badajoz. 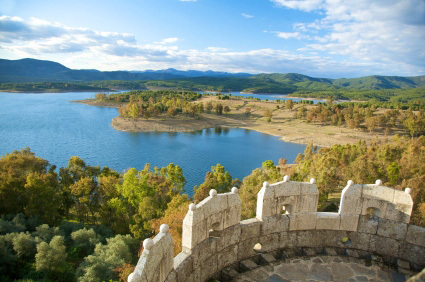 Extremadura borders Portugal to the west, and is an important area for wildlife, especially with the important caveat to Monfragüe, which has been designated a national park in 2007, or the project of International Tagus Natural Park. To the north it borders Castile-León to the south, it borders Andalusia, and east, it borders Castile-La Mancha. 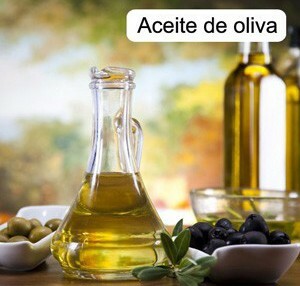 In Extremadura there are about a million hectares of pastures and another million hectares of forest. This combination forms an ecological paradise.